Compatible with Hi-Fi system, portable mp3 players and smartphones. 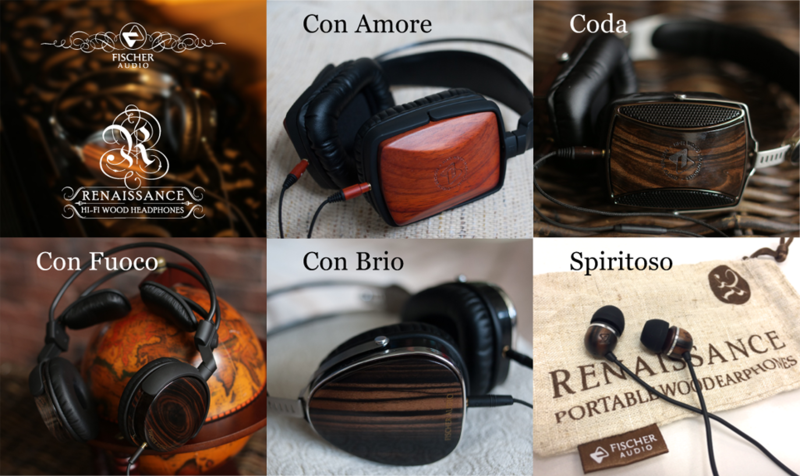 Full-wooden enclosure for the most natural sound. © Fischer Audio All Rights Reserved.